An unmissable introduction to unsung American composer Mary Jane Leach with Pipe Dreams, astonishingly her first ever solo vinyl release. Despite playing an instrumental role in NYC’s pioneering Downtown avant-garde community since the ’70s, Mary Jane is, unbelievably, little known beyond the US avant-garde. Now, following her production input to the issue of Julius Eastman’s Feminine for Frozen Reeds (and her liner notes for Unjust Malaise in 2005 for that matter), the two powerful longform pieces contained in the cannily titled Pipe Dreams are set to attract a raft of new ears to her absorbing psychoacoustic explorations. 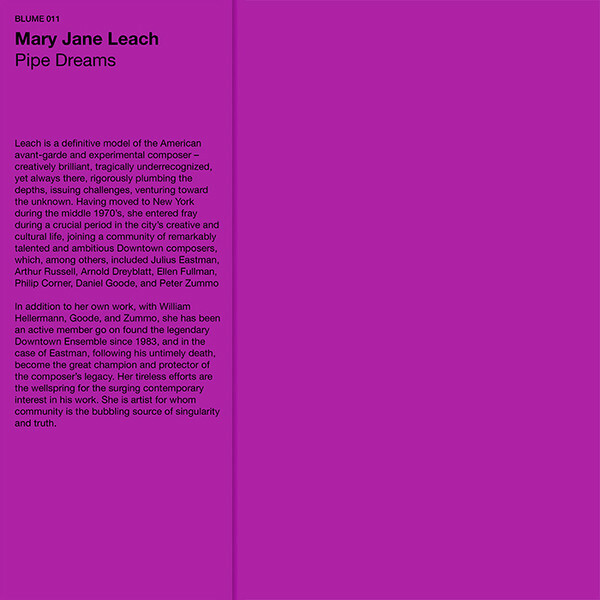 Recorded between 1984 and 1989, Pipe Dreams is only Mary Jane’s 3rd full solo release, arriving nearly 20 years since Ariadne’s Lament [New World Records, 1998] and 24 after Celestial Fires [Experimental Intermedia Foundation, 1993]. With a paucity of precedents to compare it to, it effectively forms the first time many will clasp ears on her music, and simultaneously illustrates the range of her sound - one side of spellbinding church organ interplay; one of gripping tonal discord - while also placing it within historical context amid the searching Downtown milieu of Julius Eastman, Arthur Russell, Arnold Dreyblatt, Ellen Fullman, Philip Corner, Daniel Goode, and Peter Zummo - most of whom she’s collaborated with at one point or another, either in Downtown Ensemble or guesting on their records. That communal spirit, a sort of antidote to the capitalist realism of individualism, feeds deeply into these two solo works. 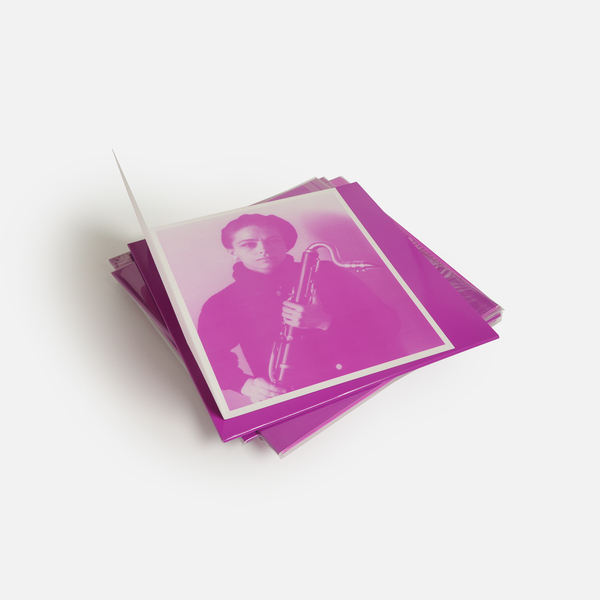 On the A-side, Pipe Dreams (1989) finds her communing with psychoacoustic spectres in a way that strongly predates Áine O'Dwyer's more recent investigations into acoustic phenomena for Penultimate Press, as well as resonating with the drone work of La Monte Young and Marian Zazeela. Amid her precise, baroque figures, pulsing air and pealing microtonal partials, listeners are witness to the presence of plasmic atmosphere and sub-harmonic frequencies that flux and disperse in sublime antiphony, likely to turn your chosen zone of reception into a discrete, floating antechamber. In stark contrast, Mary Jane’s B-side, 4BC (1984) is a more visceral, biting piece for four clarinets, employing long drones within a constrained tonal palette, combining their raspy dissonance in a thick body of resonant sound that speaks to the idea of discord as its own sort of harmony - a way of appreciating the friction and difference between sounds as much as people, and recalling to some extent the pitching grip of Harley Gaber’s The Winds Rise In The North, or the grind of Tony Conrad. Hard to believe it’s taken until now for Mary Jane to receive at least some of her dues, but a real pleasure to finally immerse ourselves in her heavily meditative, distinctly singular world. Back in stock. 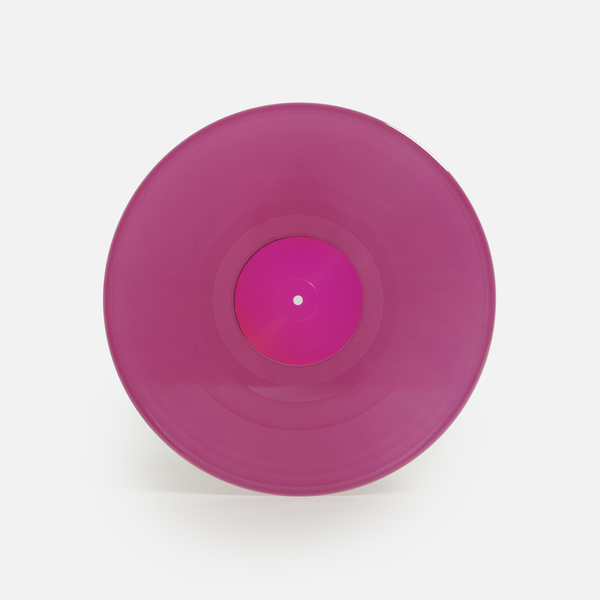 Purple vinyl LP. Edition of 300 copies.